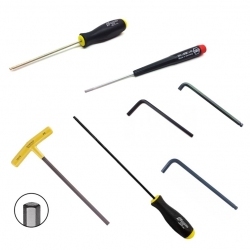 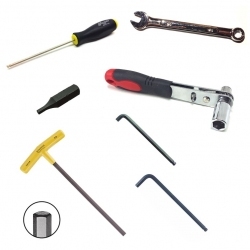 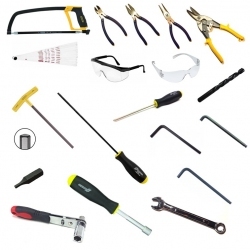 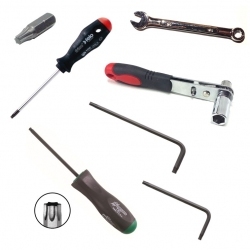 Convenient tool kits offer a selection of quality tools at a discounted price over buying them individually. 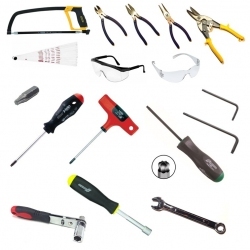 Tool Kits There are 8 products. 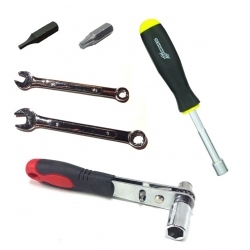 This kit includes everything you need to assemble a VEX Robotics Competition field, plus a handy carrying bag to store all of the hardware and small components from each field along with the tools. 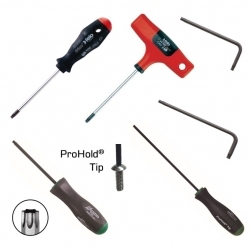 Keep one of these kits with each of your competition fields for quick and easy setup, transport, and storage.